Business setup in Dubai South free zone comes with a combined urban ecosystem that empowers businesses and private agencies to develop at a substantial rate. There is a huge demand among entrepreneurs to set up company in Dubai South free zone because of the various advantages the freezone delivers. Dubai South Freezone is a hotspot for the some of the most important exhibitions and events in the coming years. Dubai South is also an economic zone offering business setup opportunities for multiple sectors, unlike other freezones in UAE subjected to narrow business sectors. Setting up a business in Dubai south freezone provide a prospect for activities including logistics, aviation, commercial, exhibition, humanitarian, residential and so many other related business activities. The region further offers cost-effective company formulation and provide affordable license cost in Dubai south free zone. Business setup in Dubai South free zone with a commercial license allows companies to involve in general trading; trading activities and business under logistics. While logistics license is termed separately it is same as the commercial license but specifically defended under the logistics district. Industrial License as the name suggests is obtained for manufacturing units and production activities. 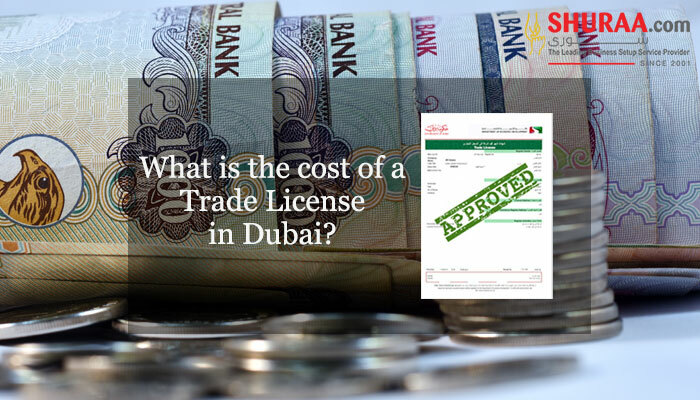 Yet another commercial license issued for import; export, distribution and storage business The license can also be applied for the sale of the products within the UAE market through a local distributor. 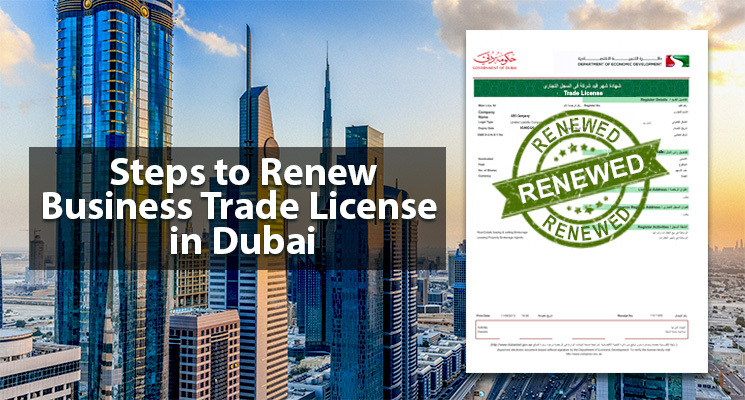 Relevant services are mentioned in the license and the holder of the service license is authorized to carry out those services within Dubai south freezone as well as all around UAE. Educational consultancy services, educational and training institutes or social service company registration in Dubai south free zones can be under an education license. 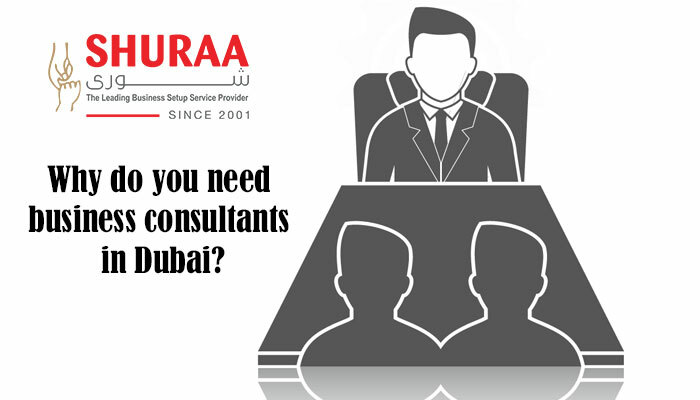 Need a reasonable business setup and license cost in Dubai South free zone? Call Shuraa Business Setup today! 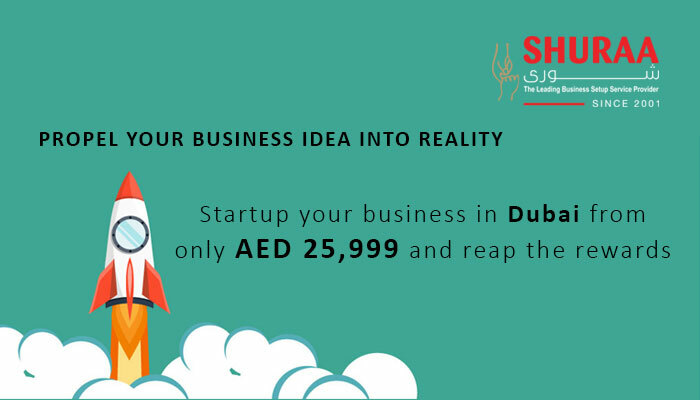 Shuraa Business Setup is a one-stop destination for all your business setup needs and PRO services in Dubai south free zone, for more information feel free to get in touch with you right away! 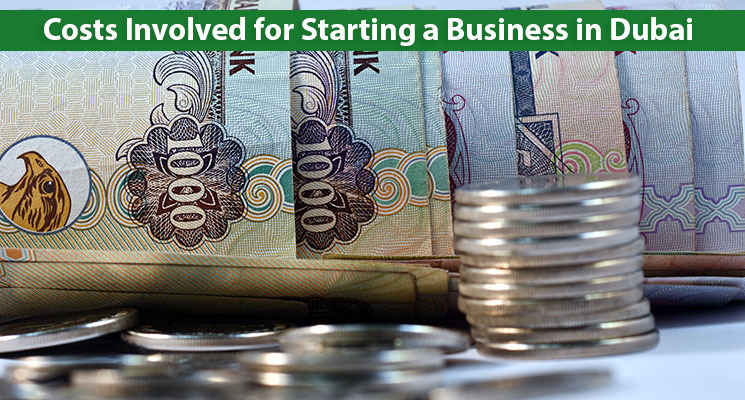 Previous Is business setup in Dubai mainland possible without a local partner?